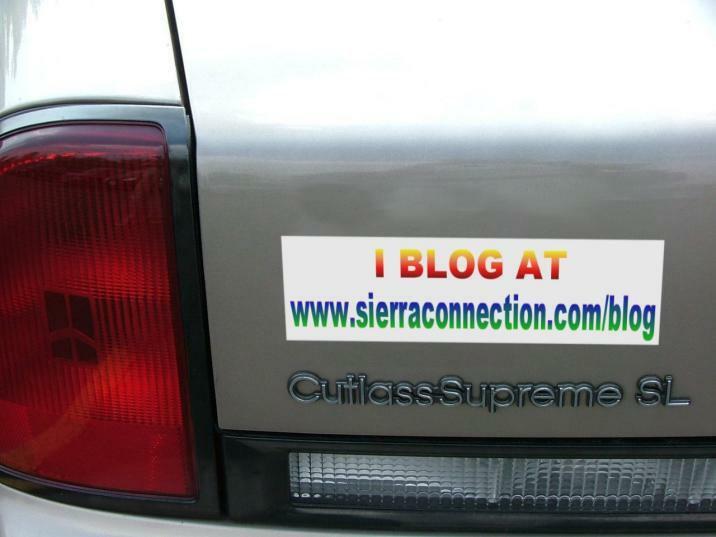 SierraConnection.com's Blog, News & Weather sections will keep you up to date, and give you live, pertinent information. ...... .Blog ...... .News ...... .Weather .- Stop back often to check for recent editorial updates to this section. 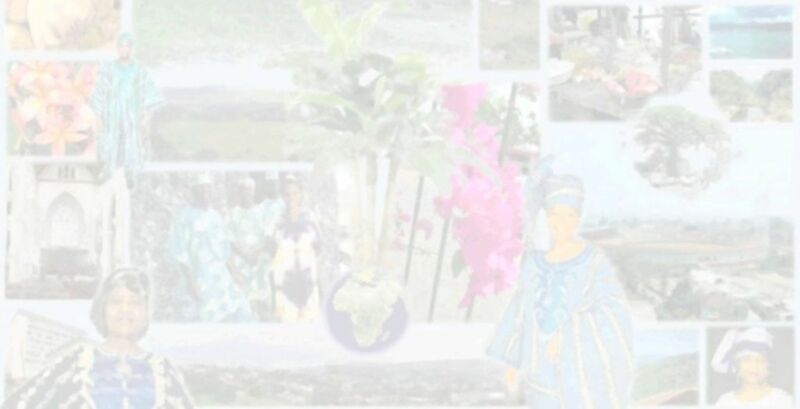 the people of Sierra Leone, Africa."